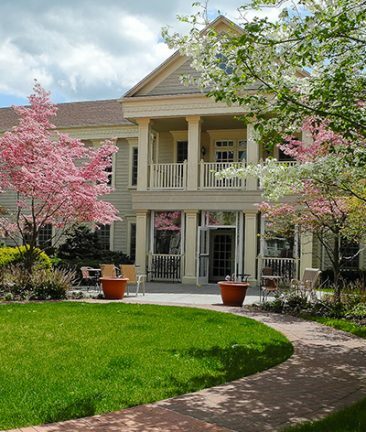 We take the well-being of our residents very seriously, and we want everyone at our facility to feel as comfortable here as they would in their own homes. Our residences offer comfortable surroundings, bright interiors, quality furniture & furnishings, attractive decor, cable TV service, telephone service, an on-site hair dresser, daily housekeeping, personal laundry services, and maintenance service. Respite programs are often private pay options, not generally covered by insurance.